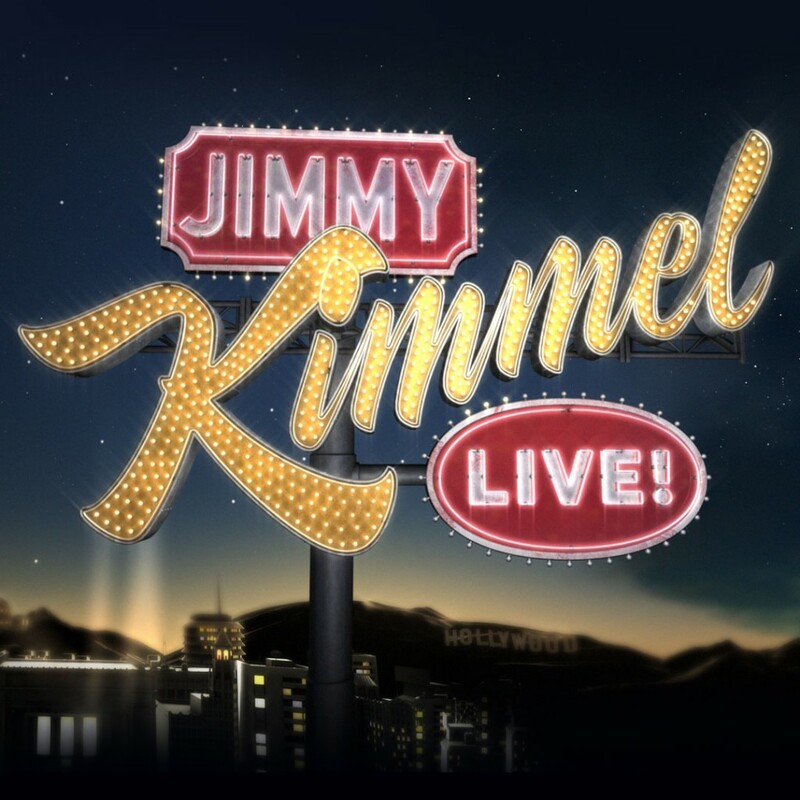 Zedd is joining the ranks of other EDM artists to play on national television with Disclosure and Krewella by playing on Jimmy Kimmel Live. The show will be appearing tonight, February 3rd, 2014 at 11:35pm eastern AND pacific. Zedd will be performing his new hit single “Find You” with featured artists, Matthew Koma and Miriam Bryant. Like every late night show, the musical performance appears at the end of the program because of the talk show guests. This is exciting because you have all three artists performing the track together, because this is on Jimmy Kimmel Live, and because it is a very beautiful song. Check out the show tonight! Watch the lyrical video below of the song.